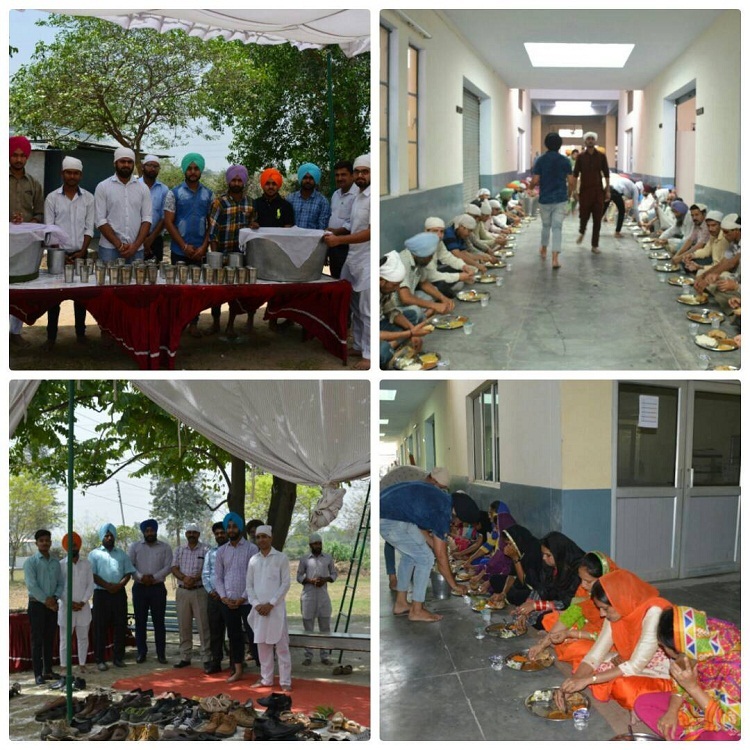 On April 20, 2017, students, staff and faculty of Rayat-Bahra Ropar Campus took blessings from Almighty and wished for a brighter and successful session ahead. Students and staff members enthusiastically welcomed Shri Guru Granth Sahib ji in the Campus and everybody paid obeisance to it. 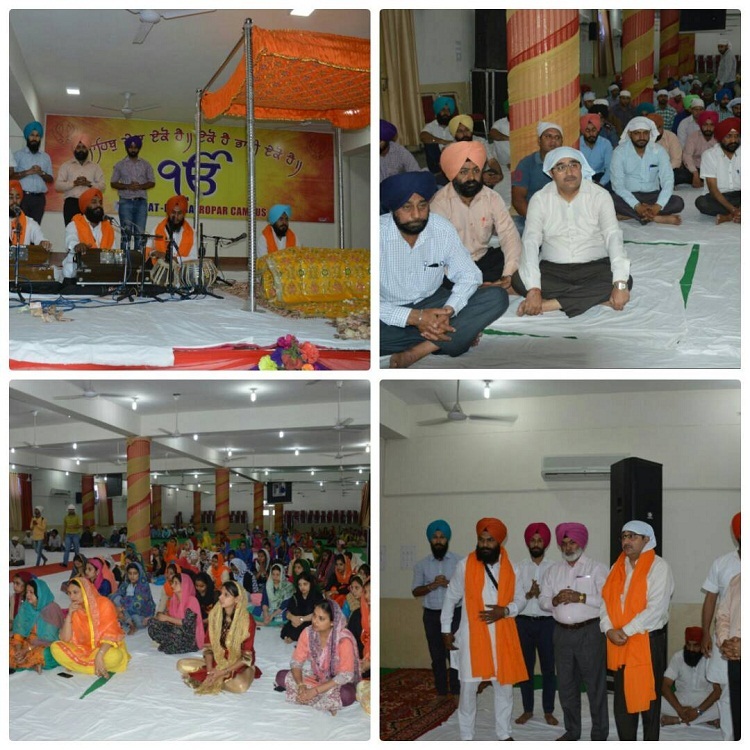 The whole Rayat-Bahra family of Ropar Campus served well in the service of Guru sahib. After the path of Shri Sukhmani Sahib hymns were sung which purified the whole environment and the souls of all who showed their presence there. Later, everybody was served with sumptuous ambrosia. Students and staff showed their great devotion in serving it. The whole Campus was blessed with the divine presence of Shri Guru Granth Sahib ji. "Waheguru Ji ka Khalsa Sri Waheguru Ji Ki Fateh"